So…Britain voted to leave the European Union, and what sore losers the Remainers are turning out to be. Despite claiming the compassion corner, the vitriolic hate spewing out from many would do credit to any xenophobe. In the countryside people are still stunned that their concerns have finally been noticed by city folk. They shouldn’t relax. Already there is talk of ‘not really leaving’ and murmurs of ‘punishing the rebels’. While this acrimonious debate rages, we’re all still buying food, clothes and gadgets. It’s never been so important to target your spending at British products. Money spent in the country stays in the country and enriches it. Our economy needs that boost from ground level right now. If you shop in a supermarket, take a little longer and read labels. Find out what we actually make here. Try going for ingredients rather than ready-meals of dubious provenance. Spend a few pence extra to buy local vegetables, meat and dairy. The country of origin is on all packaging. So is the name of the supplier. When you get home, go online and check out the firms which make your favourite foods. Can you buy a similar product made in Britain? What about clothes? Gadgets and services? Every little helps, they say, and it does. Seventeen million people voted to leave the EU. If each of them made the effort to spend an extra £10 with locally owned businesses this week, it would add up to well over 2% of the entire weekly turnover of the retail sector. Joined by remainers and non-voters, just a tenner a week each adds up to 6% of this turnover – close on £500 million. It wasn’t just the European Union who encouraged multinationals to mop up small independent businesses. Your consumer choices also helped shape this situation, and they can act to change it. Take back your power – bring in strategic spending! This link takes you straight to me at my desk, where I sign the book and send it off. All the money goes straight into my account to be spent in local shops. If you prefer familiar labels, you can buy it at Amazon, where I eventually get some kind of pittance. Your choices certainly matter to me! …..High Street banks in the UK are mounting a pull out of branches in small towns, citing the expense of running them. NatWest departed Glastonbury High Street some years ago, followed by HSBC. Then both Barclays and Lloyds announced their departure, leaving the town with no banks at all. As they were taking their cashpoints with them, the Radstock Co-op was swift to install another. Its central location among the crystal shops assuaged fears than tourist income may fall through lack of access to cash. Facilities for the many independent traders, who supply the charm in this undeniably attractive street, are a more serious problem. Solutions explored always ran up against the cost of cash movement; the very issue the banks were failing to deal with. Petitions to the last two banks fell on deaf ears – especially bitter in the case of Lloyds, who were bailed out by the taxpayer in 2008. What to do next, once the dust has settled? Drive everything online? It would take too long to explain why that is so very far from resilient (read the Resilience Handbook!). A local currency could take some of the pressure off the cash movement problem. Many sophisticated, user friendly and secure models are running now. Money that can only be spent in a certain area is far less attractive to thieves. Mobile phone transactions can be enabled, as with the Bristol Pound. The concept needs a big player to engage – Mendip District Council accepting local currency as an agreed fraction of Council Tax payments, for example. MDC would then pay local contractors for various tasks, who spend their local pounds in Burns the Bread. So the money circulates, which is all it ought to be doing. Let it out of your sight though, and it gets up to all sorts of mischief. Just wait till BitCoin brings you the world of Quantum Accounting. You really need to pay your milk bill with something simpler. 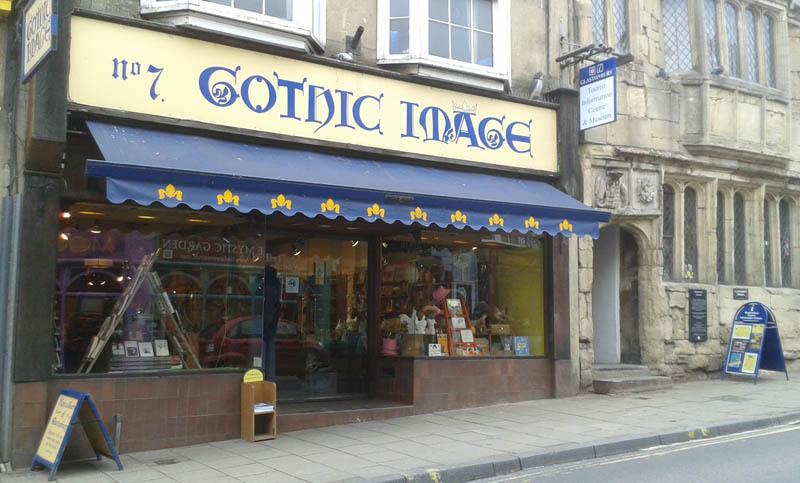 And if you are in Glastonbury…you can buy the Resilience Handbook at the locally owned Gothic Image bookshop on the High Street! Save on postage! It’s beginning to seep into national awareness that independent, locally based businesses might serve their communities better than identikit chain stores with obscure agendas. With the destructive competition these small enterprises face from multinationals, the few that still populate the High Street need your support. It’s estimated that around £40 billion will be spent on Xmas in the UK this year; over £750 per household. Spent locally, remaining in your area instead of instantly vanishing into a remote Head Office, this money could bring about a serious increase in prosperity. Take a long tea break to think about this, and plan your holiday spending. Shopping in the scattered local outlets will take longer than a trolley dash. Spread it over a few weeks. Be organised so you don’t buy something twice in the last minute rush. Set a budget for presents. 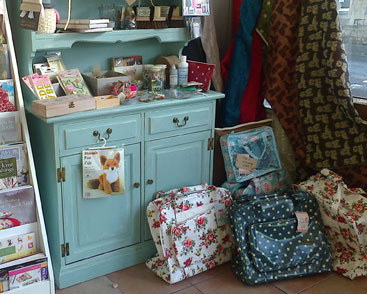 See what you can find at craft fairs. Socks, especially good hand made ones, are underrated. Bath products are often welcome. Of course you’ll be able to buy more industrially produced items for the same money. Quality is the point here. It’s a gift; it’s the thought that counts not the weight. 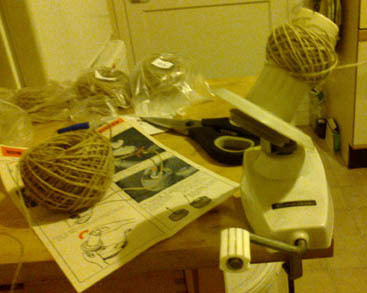 Traditional crafts are struggling to stay alive, despite their key role in a resilient society. The few people who persevere have to price their goods at the luxury end of the market to compete with factories. They need your custom more than the supermarkets do, and give far more back. Choose your loyalties. Half of the total Xmas spend is on gifts. In Somerset alone, this comes to over £80 million, the same as a quarter of the annual County budget. Another third is spent on food and drink. Write a shopping list. There’s plenty of food you could buy well in advance. 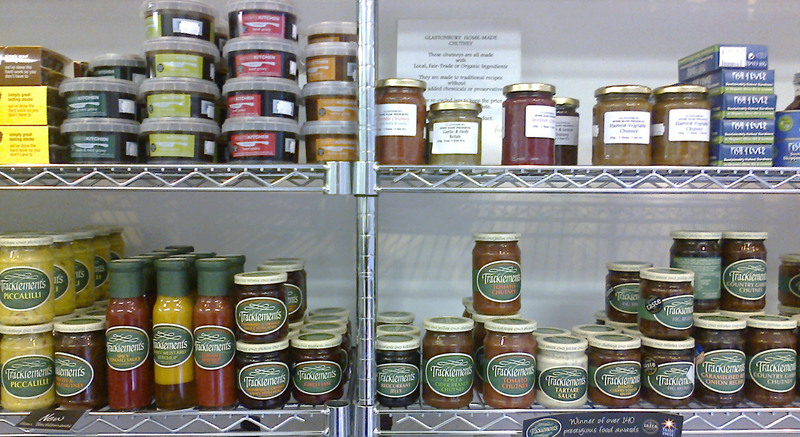 Farm shops often sell chutneys, jams and pickles. Xmas cakes keep for weeks and are often on sale at markets. Consider making your own mince pies. The best way to buy your Xmas dinner is to order fresh locally reared organic meat from the independent butcher. If you’ve never done this before, consider there may be a bit of a queue on collection day. Bring an umbrella, a newspaper, be prepared to chat to people, live a little slower. Spend your Xmas surrounded by food, drink and gifts which that have meaning, not just labels. Start planning now! Which needs to get more response?